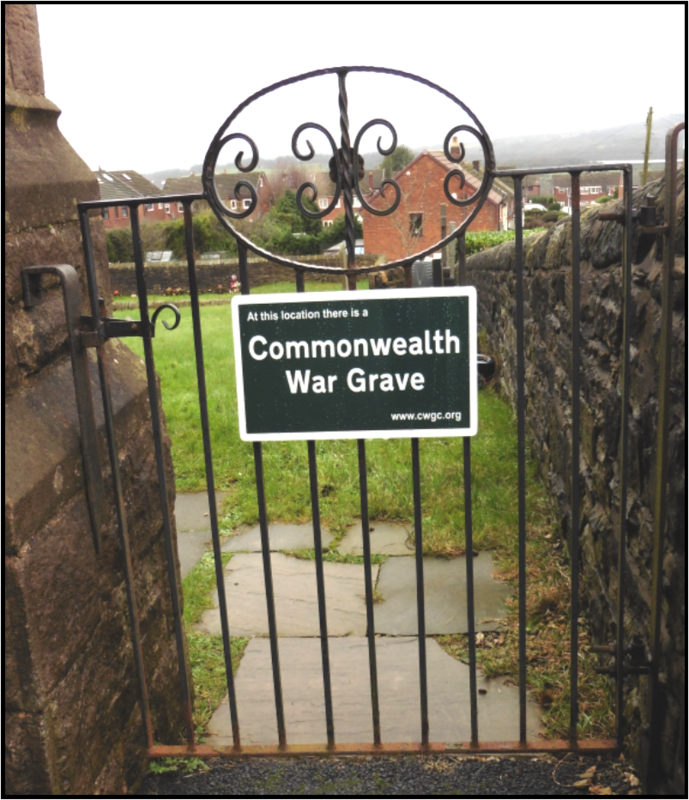 The Commonwealth War Graves Commission have now erected their sign to signify that St Katharine’s Church is the resting place of Pte J Hodkinson 1714887997, who lost his life on 25th May 1920 and is buried in our churchyard. The sign is attached to the gate to the right of the church building leading to the churchyard. The memorial to Private Hodkinson is positioned on the wall at the back of the church.